Thinking about Investing in bonds? Here are a few things you need to know before buying bonds. 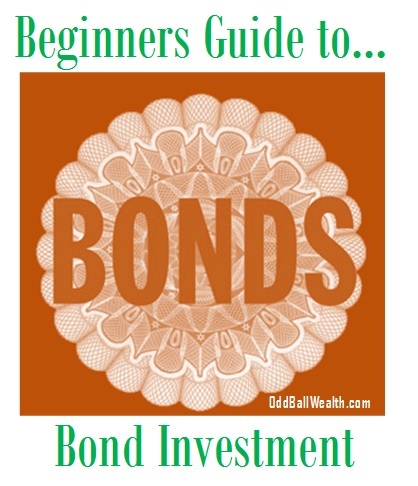 Bonds are basically a loan between you and either the government or a corporation for a certain period of time. The government and corporations issue bonds to fund special projects and to simply run day-to-day operations. After world war 2, stocks have generally outperformed bonds but this wasn’t always the case. There are times when the bond market will beat the stock market, like in 2000 and 2001. It’s important not to have your entire portfolio built only around stocks or only around bonds, instead have a mix of both in your portfolio. Bonds generally have higher fixed interest rates than savings accounts and CD’s, but repayment of a bond is not always guaranteed. Bond prices and interest rates move in opposite directions of one another. If interest rates go up, bond prices will go down, and if interest rates go down, bond prices rise. When you invest in a bond mutual fund, your return isn’t certain because the funds value is constantly fluctuating. When you buy a single bond you know what you’ll be paid in interest and the principal when the bond matures. Over time, inflation can decrease the value of a bond’s fixed interest payment. Stocks typically outpace inflation and younger people should instead keep a bigger chunk of their portfolio in stocks. Some bonds are tax-free, such as tax-free municipal bonds. Tax-free bonds generally have a lower yield, but some people may receive a higher return with them depending on that person’s tax bracket.